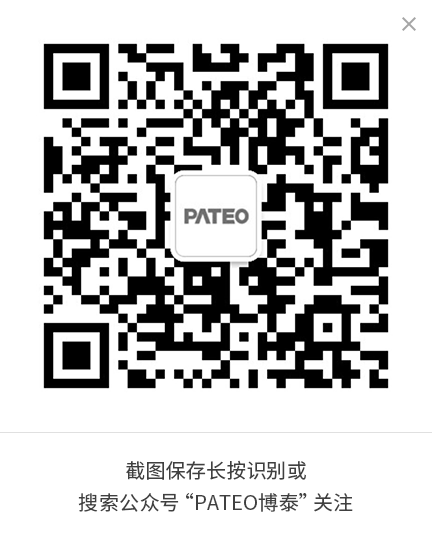 PATEO has established cooperation with Baidu in the areas of autonomous driving, Maps, Voice, Carlife, and Big Data. Based on strategic cooperation with Suning, PATEO has established in-depth cooperation with Alibaba in terms of e-commerce, Ali Auto and Aliyun OS. Meanwhile, PATEO has adopted Auto Navi Amap for in-car terminals for independent car brands in China, and works with Tencent Qplay, WeChat and JD Finance. Apart from configuring its products with Tencent Welink and NAVINFO, PATEO also collaborates with AICEV to provide software and hardware. In terms of content and data, PATEO works with the following partners: IQIYI website, CMC, Youdao translation, NetEase News, China Meteorological Administration, Moji China weather forecast, Ximalaya FM, Qingting FM, Douban FM, Kaola FM, iBot Cloud, etc. With regard to maps, traffic conditions and other information, PATEO’s partners are Umetrip, Shanghai Urban Transportation Center, Auto Navi, NAVINFO, HERE, etc. PATEO cooperates with Maoyan movie App, Ctrip, Dianping and Meituan websites. For mobility services, PATEO works with DIDI Chuxing, EZ Parking, the Carsone , TUHU vehicle maintenance, and ETCP parking websites, Allianz and Dalu, etc. 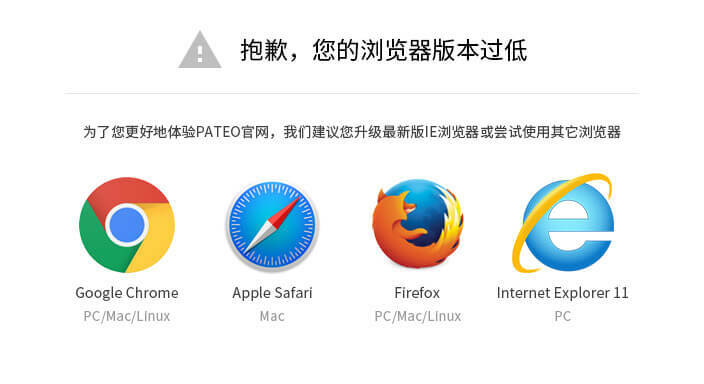 In a word, PATEO has established close cooperation in products and technology with major Internet companies to ensure that both OEMs and the Internet companies themselves can benefit from the cooperation.